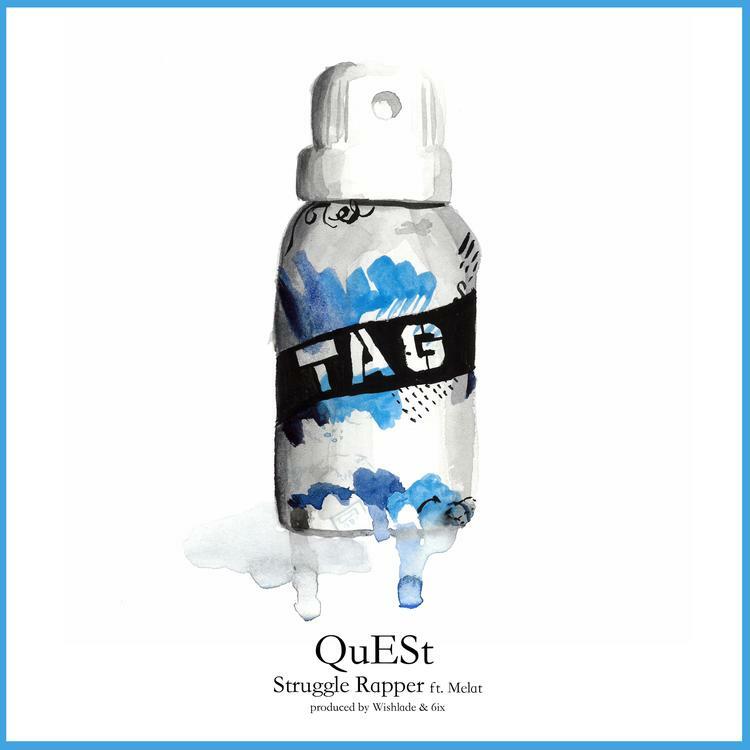 We're once again bringing you the first look for QuESt's latest leak off Searching Sylvan, which is "Struggle Rapper", something we see a lot of these days thanks to the internet age. QuESt isn't necessarily in that struggle rapper lane though, having inked a deal with Visionary Music Group and an anticipated mixtape on the way. 6ix has had a hand in all of QuESt's Searching Sylvan leaks thus far, and "Struggle Rapper" is no different, with co-production from Wishlade. It's a dark and fervent beat, filled with many layers including guitar riffs and thumping drums. QuESt matches it with passionate and heartfelt lyrics about the real life struggle. Searching Sylvan drops on September 2nd on HNHH.